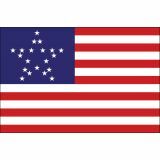 We have some of the most popular historical flags of United States that stand as proud testimonies in the golden annals of history. 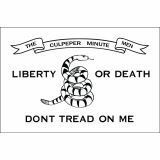 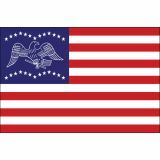 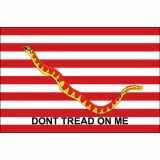 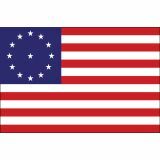 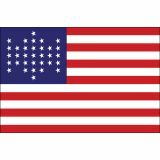 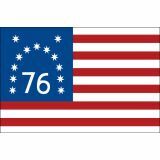 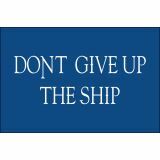 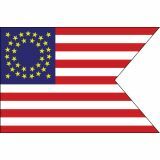 Choose from a range of our 100% made in USA historical flags that take you through the conquest, independence and rebellion in American history. 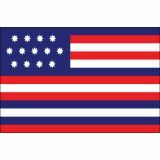 Be it as teaching materials for schools, as collectibles or as flag presentations, these premium quality historical flags are a great way to celebrate the history of America.Shop from our complete line of All Historical Flags right away and avail the best prices, quick shipping and much more! 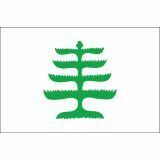 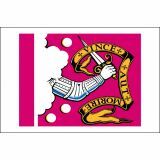 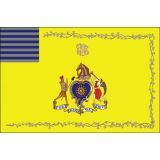 Tuff Flags has a range of historical flags of various periods. 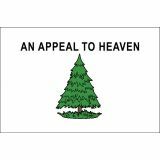 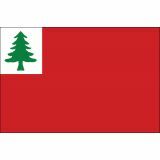 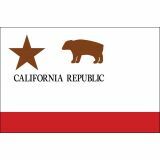 Be it the California Republic Nylon Outdoor Flags, Pine tree outdoor Flags or Guilford Courthouse Nylon Outdoor Flags, or more, we have a sizeable collection of historical flags for every occasion. 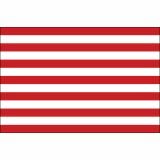 America had 48 flags before the present day star and stripe design was approved. 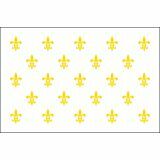 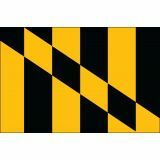 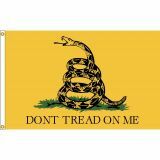 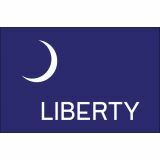 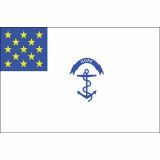 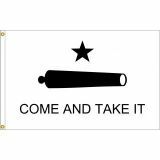 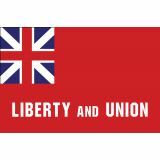 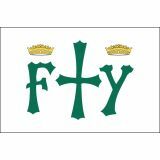 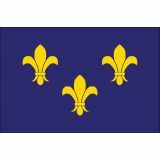 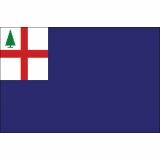 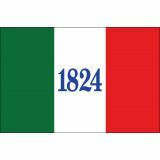 All our historical flags offered in the popular size of 3’x5’ are made of DuPont Solar Max Nylon and finished with canvas headers and brass grommets. 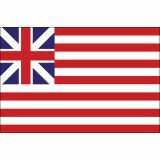 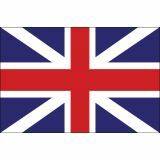 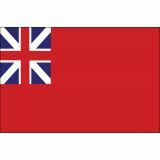 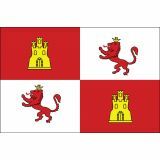 Made to the exact specifications, our Historical Flags are made ofthe highest quality standards. 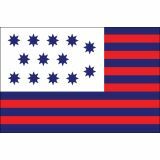 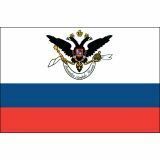 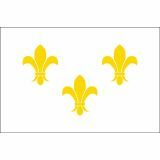 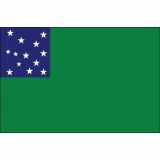 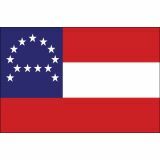 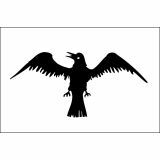 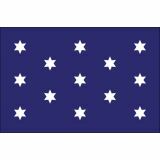 Browse our collection of all historical flags to find a model that matches your needs. 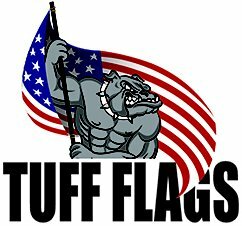 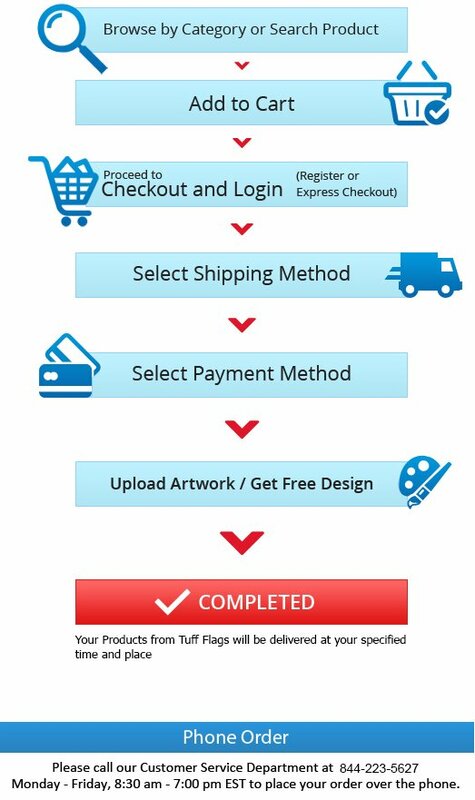 Should you need any tips or assistance, call us at our toll free number (888) 287-3524 or email us at customercare@tuffflags.com.